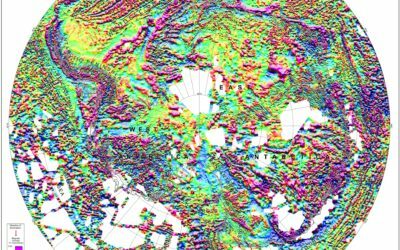 Mapping of remote Antarctic frontier will help model its reaction to climate change and unlock secrets of Earth’s ancient supercontinents. For the first time scientists have begun mapping one of the “last frontiers” of Antarctica. 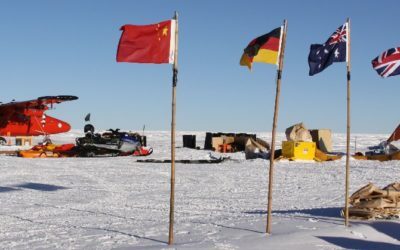 The area, called the Recovery Catchment, sits around 400 km inland from the British Antarctic Survey’s Halley VI Research Station in northeast Antarctica. 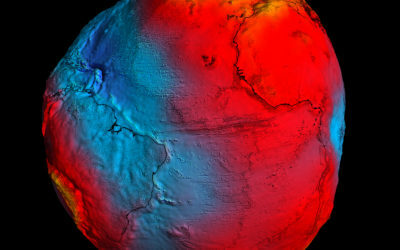 It is important because it the vast area contains enough ice to raise sea-levels by up to 3 m and the bedrock on which it sits is poorly understood. Another important aspect is that the rock hidden by the ice could hold the key to understanding how Antarctica was formed from the break-up of the supercontinents hundreds of millions of years ago. The ICEGRAV project is a major international collaboration between the UK, Denmark, Norway and Argentina which aims to explore the Recovery Catchment to understand how vulnerable it is to changes in the surrounding ocean and climate. The scientists also hope to understand whether there are large lakes beneath the area, similar to Lake Ellsworth in West Antarctica. These lakes, known as the Recovery Lakes, could be the largest in Antarctica. Existence of the lakes, first seen in satellite imagery, was brought into question last year when Norwegian researchers on the ground found no evidence for water. 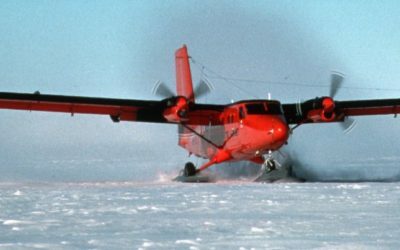 This new data has been collected by flying the BAS Twin Otter planes 30,000 km across an area twice the size of the UK to measure variations in gravity, ice thickness and magnetism. 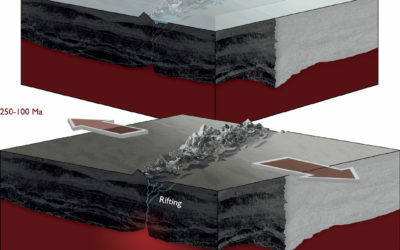 The section of the Recovery Catchment covered extended from a point known as Dome A, deep in the ice sheet’s interior, all the way to the coast, where glaciers feed the Filchner and Ronne ice shelves in the Weddell Sea. The survey was based out of Argentina’s Belgrano research station, from a remote field location and from the latest state-of-the-art research station in Antarctica, Halley VI, which is operated by BAS. The research will also help scientists interpret geology near the coast that is thought to be a record of the ancient supercontinents. Just to the north of Recovery Glacier is the Shackleton mountain range, which contains scraps of ocean floor that have been lifted and exposed. These rocks represent a major suture – an imprint of when the land masses came together to form the giant continent Gondwana about 500 million years ago. And further north still, in Coats Land, there are rocks that probably pinned together East Antarctica and North America when they were joined in the supercontinent Rodina some one billion years in the past.  For more information contact Paul B Holland, communications manager at the British Antarctic Survey. Tel: +44 (0)1223 221226; Mob: + 44 07740822229; email: [email protected].